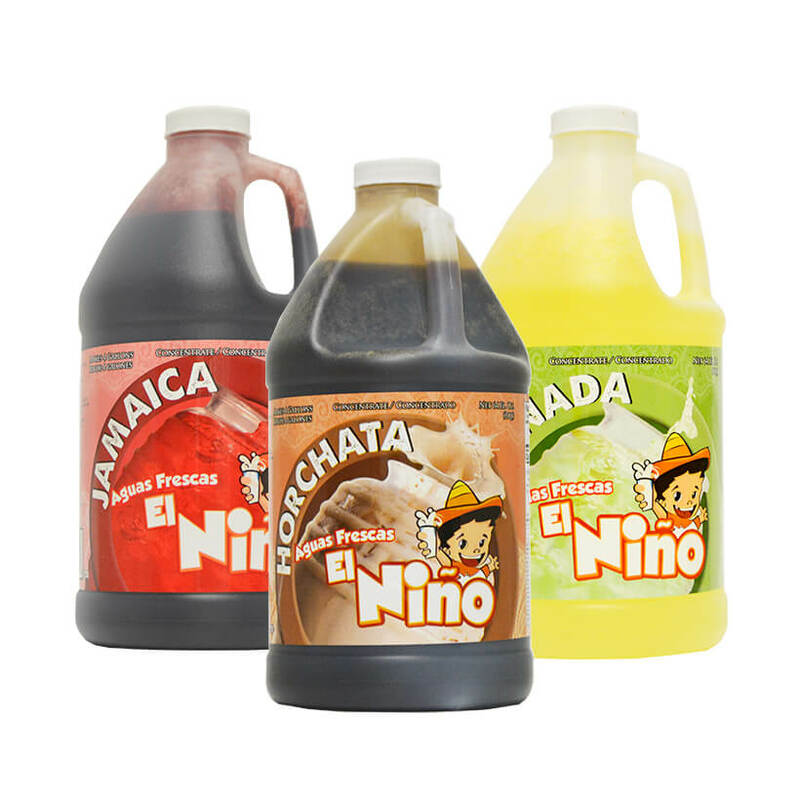 El Niño Aguas Frescas® is a unique line of authentic Hispanic beverages. This line boasts quality ingredients and refreshing fruit juices that promise to provide rich, delicious flavor! Just like a freshly picked guava, our El Niño Guava retains the fruit’s succulence. Its refreshingly light in flavor and beautifully pink in color. 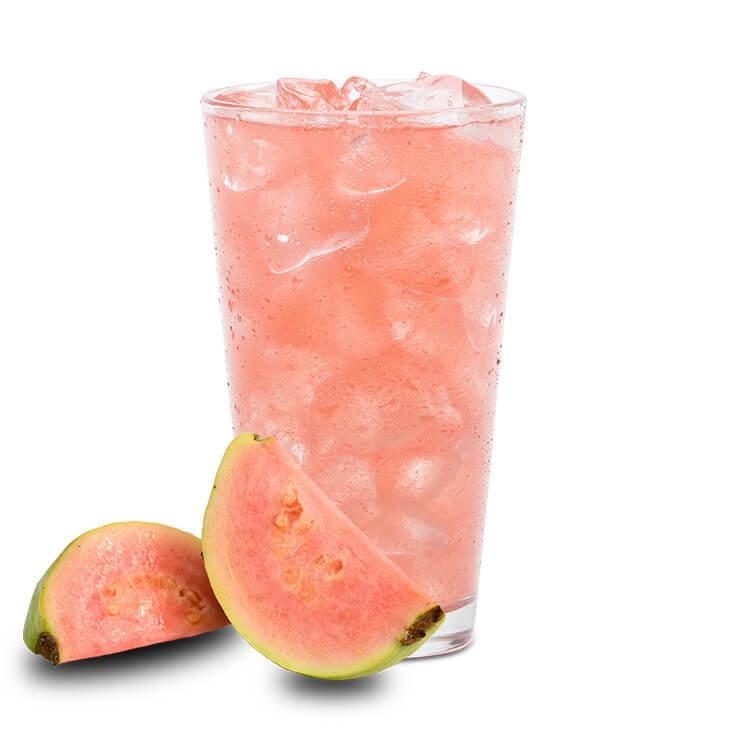 Try our El Niño Guava for an authentic Aguas Frescas experience today! High Fructose Corn Syrup, Guava Puree, Sugar, Filtered Water, Citric Acid, Propylene Glycol, Xanthan Gum, Ascorbic Acid, Sodium Benzoate, Potassium Sorbate, Sodium Metabisulfite, Sodium Propionate, FD&C Red #40. Horchata is the most popular and recognizable flavor of all Aguas Frescas beverages. 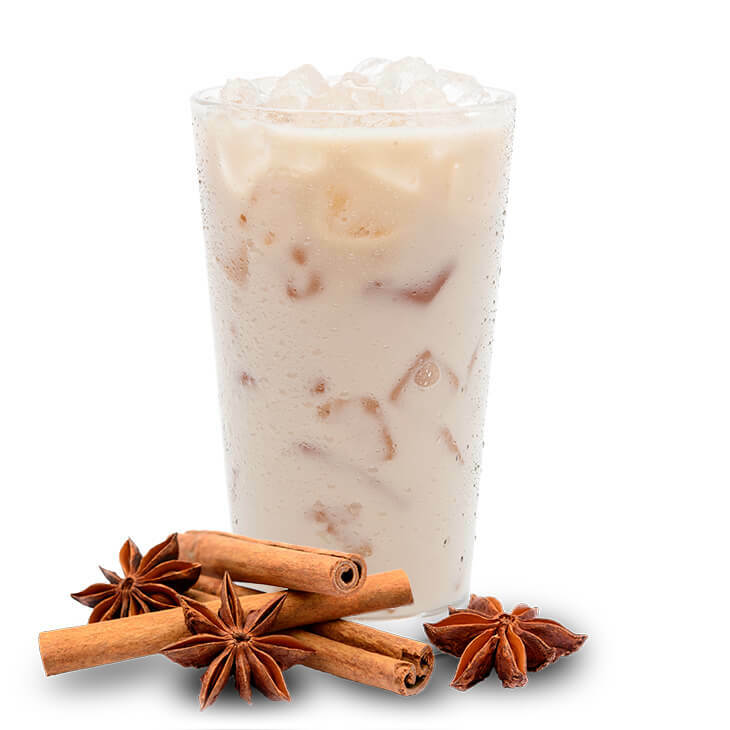 Our El Niño Horchata is sure to please the most traditional Horchata enthusiast. Rich in flavor and authentic in taste, our Horchata is perfectly balanced between creamy and sweet with delicious accents of cinnamon. 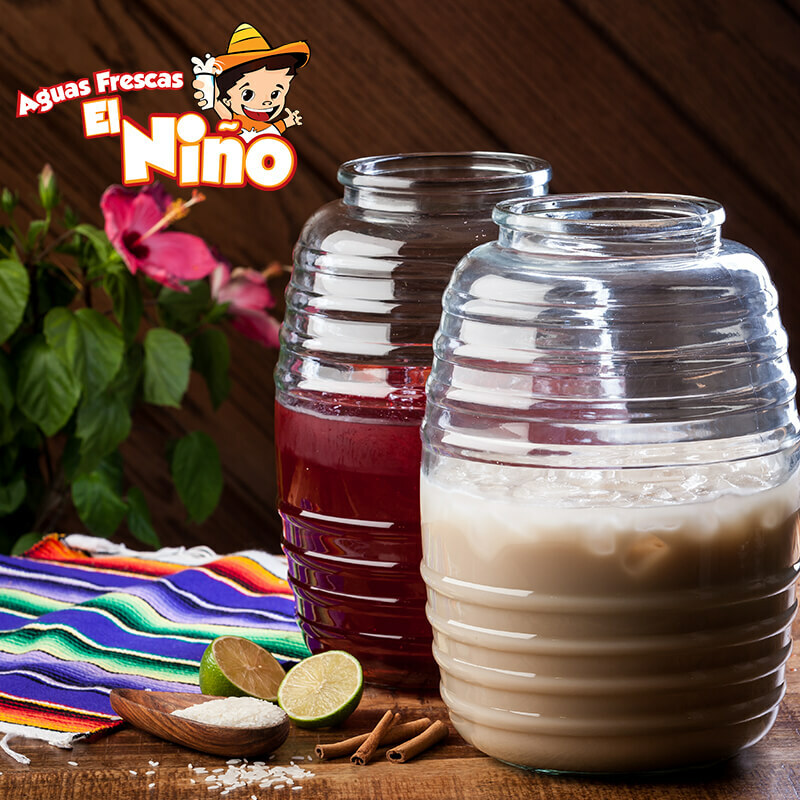 Try our El Niño Horchata for an authentic Aguas Frescas experience today! High Fructose Corn Syrup, Filtered Water, Vanilla Non- Dairy Mix [Sugar, Corn Syrup Solids, Coconut oil, Contains 2% or less: Sodium Caseinate (a milk derivate), Salt, Guar Gum, Potassium and Sodium Phosphate, Mono and Diglycerides, Soy Lecithin, Xanthan Gum, Artificial Flavor and Color], Non-Dairy Creamer [Hydrogenated Coconut Oil, Corn Syrup Solids, Sodium Caseinate (a milk derivate), Sugar, Dipotassium Phosphate, Propylene Glycol Esters of Fatty Acids, Mono & Diglycerides, Sodium Silicoaluminate, Salt, Soy Lecithin, Carrageenan, Artificial Flavor and Color], Natural and Artificial Flavors, Propylene Glycol, Caramel Color, Xanthan Gum, Vanillin, Potassium Sorbate, Sodium Propionate, Sucralose. Packaging: (6) 1/2 Gallon Bottles. Also available in 3 Gallon Bag-In-Box (BIB) and 25 lb. container (powder). Same as Horchata, Jamaica is another fan favorite among Aguas Frescas beverages. 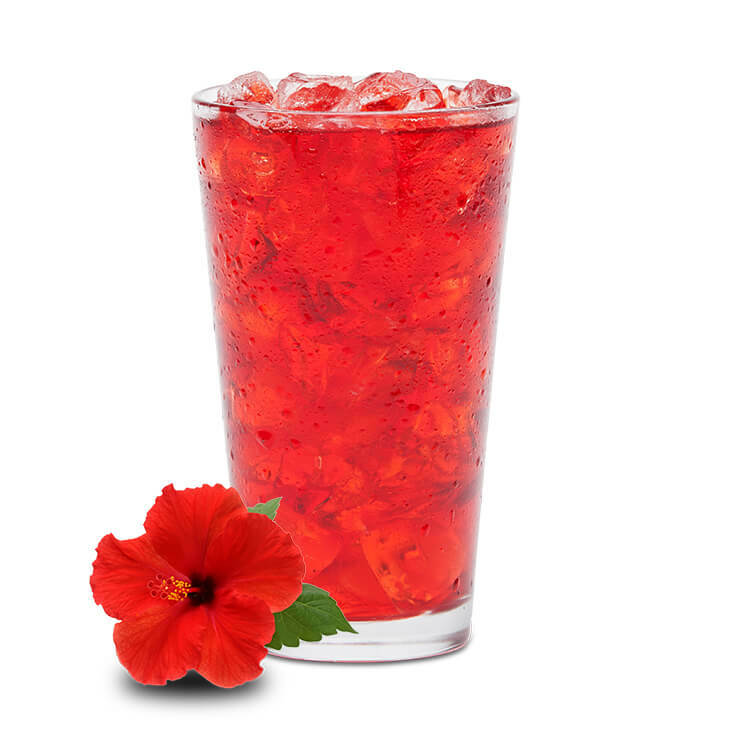 Made with real Hibiscus leaves that we steep in-house, this tart and refreshing ruby red drink hits your tongue with sweet and delicate floral notes. Try our El Niño Jamaica for an authentic Aguas Frescas experience today! High Fructose Corn Syrup, Jamaica Extract, Sugar, Filtered Water, Citric Acid, Phosphoric Acid, FD & C Red #40, Sodium Benzoate, Potassium Sorbate, Antifoam (Dimethysiloxane), Caramel Color. 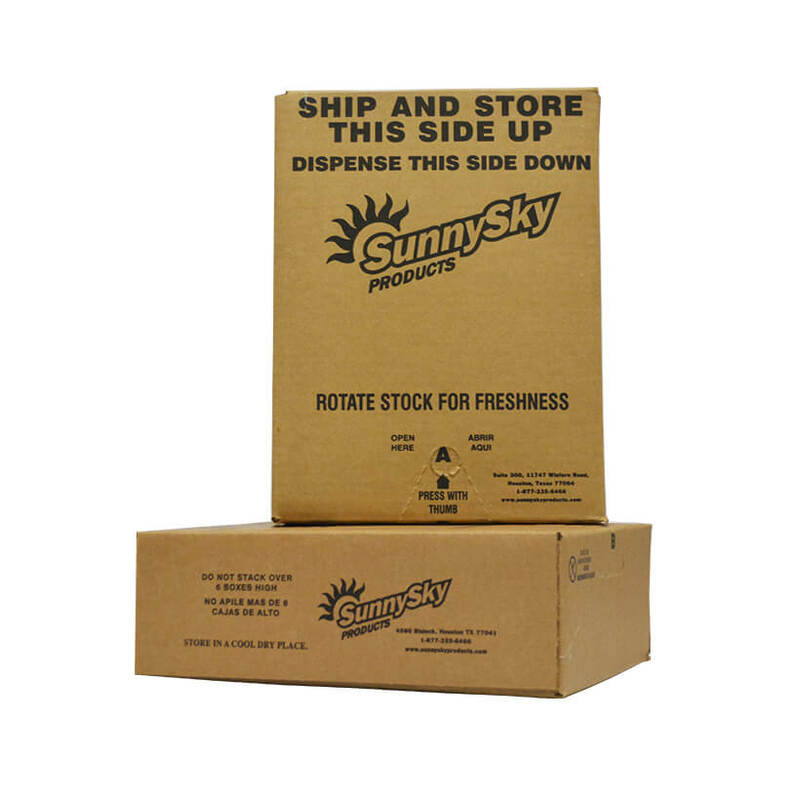 Packaging: (6) ½ Gallon Bottles. Also available in 3 Gallon Bag-In-Box (BIB). 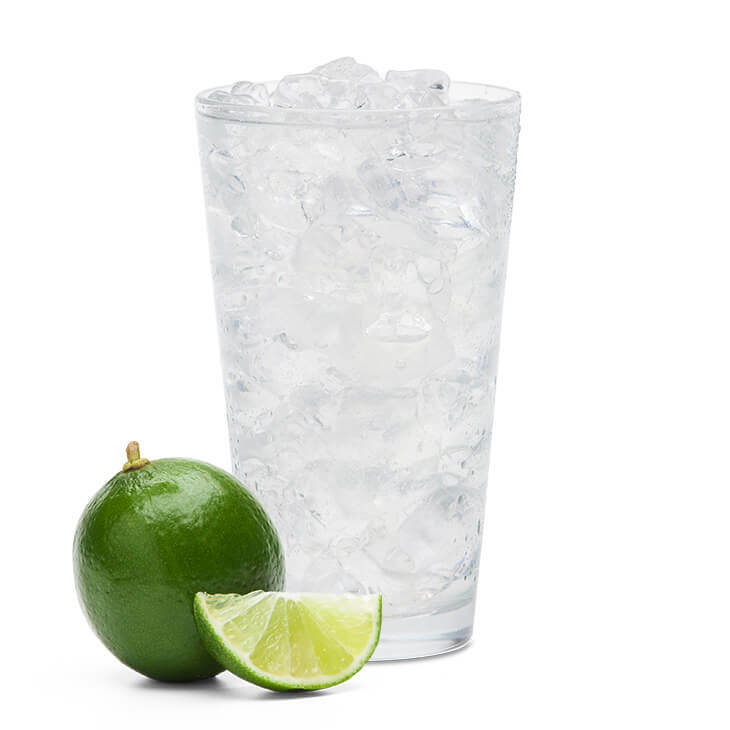 Superior to a traditional lemonade, our El Niño Limonada provides the delicious taste of freshly squeezed limes or limones. Sweet and sour with a hint of tartness, this thirst quenching drink is something your tastebuds will enjoy! Try our El Niño Limonada for an authentic Aguas Frescas experience today! High Fructose Corn Syrup, Filtered Water, Citric Acid, Grapefruit Pulp, Propylene Glycol, Sodium Citrate, Cloud [Filtered Water, Modified Food Starch, Titanium Dioxide, Propylene Glycol, Antifoam (dimethysiloxane), Xanthan Gum, Sodium Benzoate, Citric Acid], Xanthan Gum, Natural Flavors, Sodium Benzoate, Potassium Sorbate, Sodium Metabisulfite, FD & C Yellow #5. Mangos are one of the most popular tropical fruits. So, naturally, our El Niño Mango is a fan favorite. It delivers a smooth, delicate flavor that is sweet to the taste and is vivacious in color. 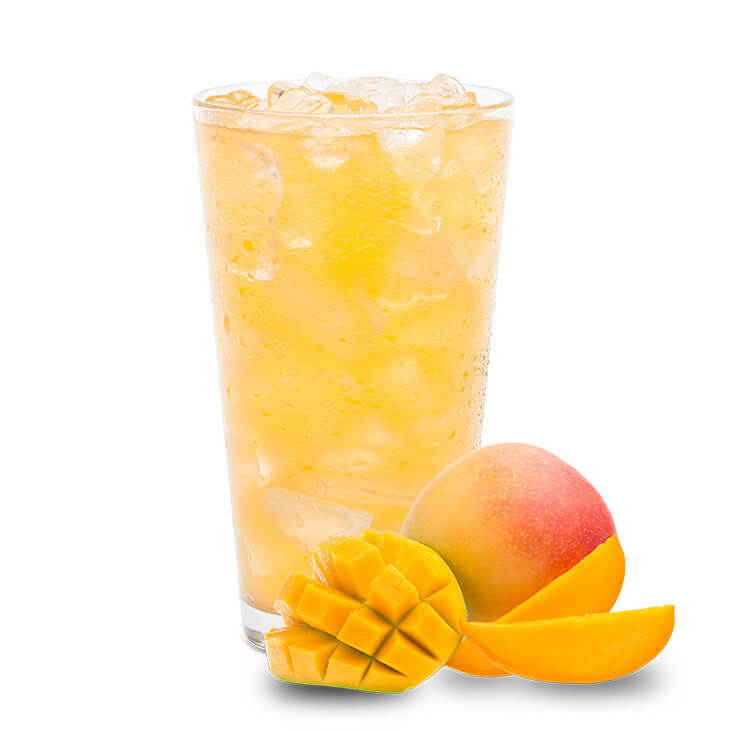 Try our El Niño Mango for an authentic Aguas Frescas experience today! High Fructose Corn Syrup, Sugar, Concentrated Mango Puree, Filtered Water, Cloud [Filtered Water, Modified Food Starch, Titanium Dioxide, Propylene Glycol, Antifoam [dimethylsiloxane], Xanthan Gum, Sodium Benzoate, Citric Acid], Citric Acid, Propylene Glycol, Xanthan Gum, Natural and Artificial Flavors, Ascorbic Acid, Sodium Benzoate, Potassium Sorbate, Sodium Propionate, FD & C Yellow #6, FD & C Yellow #5. 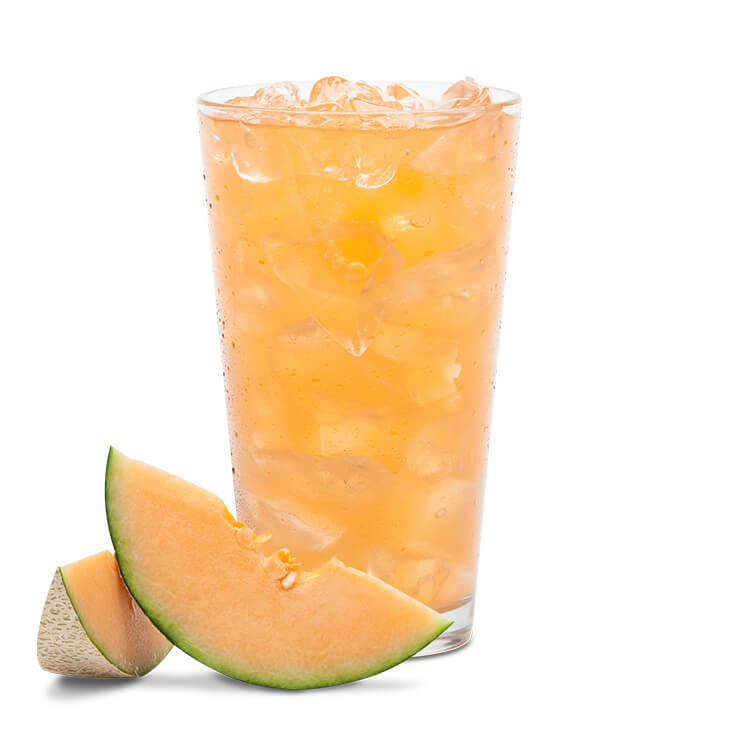 Enjoy the fresh complex flavor of fresh, juicy cantaloupes with our El Niño Melon. It is distinctively sweet, rich in taste and vibrant in color. Try our El Niño Melon for an authentic Aguas Frescas experience today! High Fructose Corn Syrup, Filtered Water, Sugar, Concentrated Mango Puree, Cloud [Filtered Water, Modified Food Starch, Titanium Dioxide, Propylene Glycol, Antifoam [dimethylsiloxane], Xanthan Gum, Sodium Benzoate, Citric Acid], Propylene Glycol, Citric Acid, Xanthan Gum, Ascorbic Acid, Sodium Benzoate, Potassium Sorbate, Sodium Saccharin, Sodium Propionate, Natural and Artificial Flavors, FD & C Yellow #6, FD & C Red #40. Packaging: (6) 1/2 Gallon Bottles. Also available in 3 Gallon Bag-In-Box (BIB). El Niño Piña is fresh and fruity yet tart and sweet at the same time. The flavor is exceptionally delightful and tastes as if you are biting into juicy pineapple. It offers a tropical escape for your enjoyment with its vibrant color and taste. 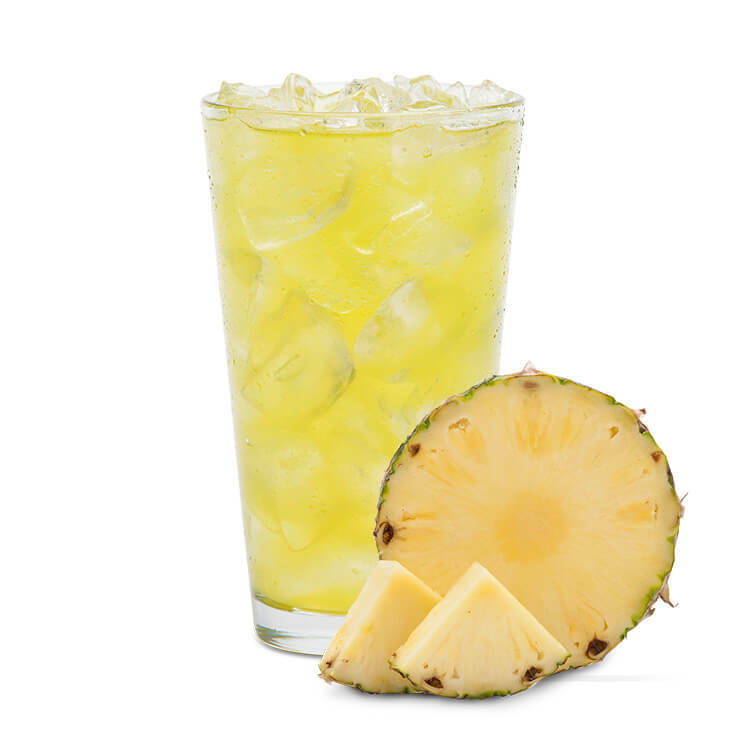 Try our El Niño Piña for an authentic Aguas Frescas experience today! High Fructose Corn Syrup, Pineapple Juice Concentrate, Filtered Water, Sugar, Citric Acid, Antifoam (dimethylsiloxane), Propylene Glycol, Malic Acid, Cloud [Filtered Water, Modified Food Starch, Titanium Dioxide, Propylene Glycol, Antifoam [dimethylsiloxane], Xanthan Gum, Sodium Benzoate, Citric Acid], Xanthan Gum, Natural and Artificial Flavors, Ascorbic Acid, Sodium Benzoate, Potassium Sorbate, Sodium Propionate, FD & C Yellow #5. El Niño Tamarindo is produced from a tropical pod-like fruit called tamarind. With its earthy, sweet undertones and tangy bite, this tropical beverage is bursting with flavor. 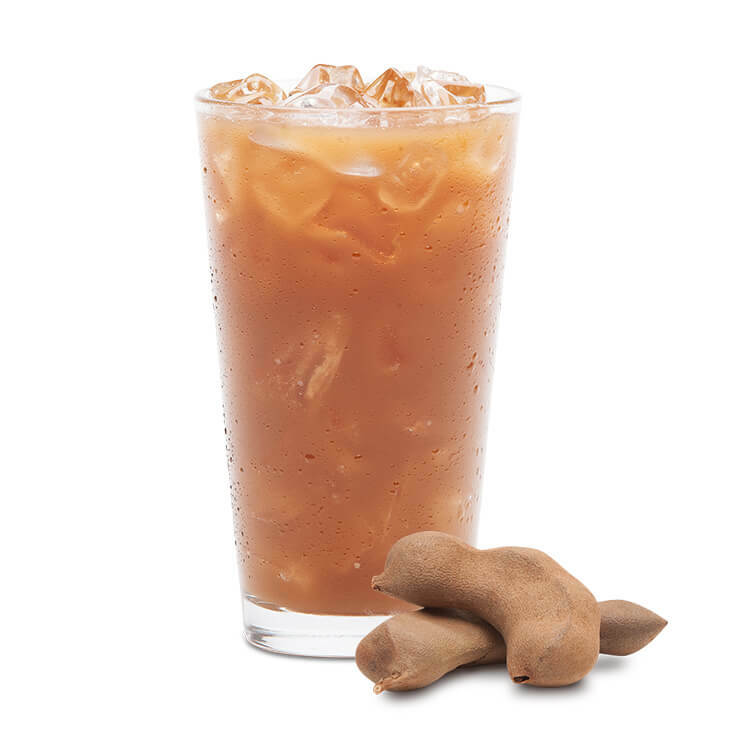 Try our El Niño Tamarindo for an authentic Aguas Frescas experience today! High Fructose Corn Syrup, Tamarind Puree, Sugar, Filtered Water, Citric Acid, Tartaric Acid, Xanthan Gum, Caramel Color, Potassium Sorbate, Sodium Benzoate, Sodium Propionate, Propylene Glycol.